A friend and I walked around old buildings and alley-ways. He introduced me to unseen wonders of texture, shape and shadow. 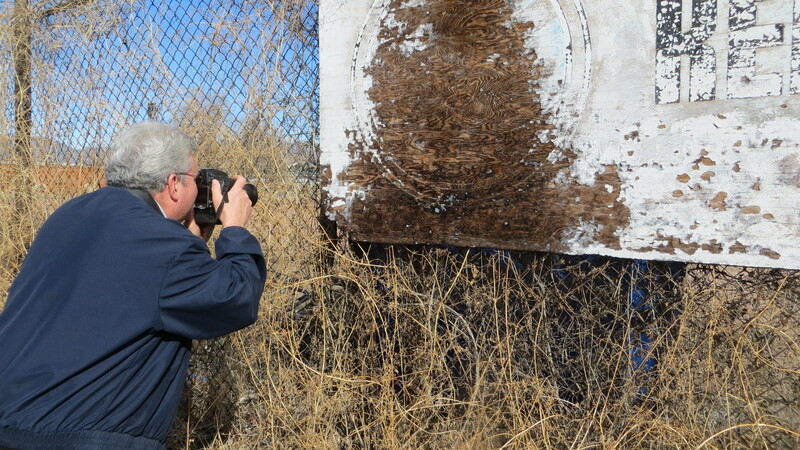 Shooting specific details in a dilapidated sign.